Sunman exit off I-74. North to R on Rosefeld to R on County Line. Country setting close to the interstate. 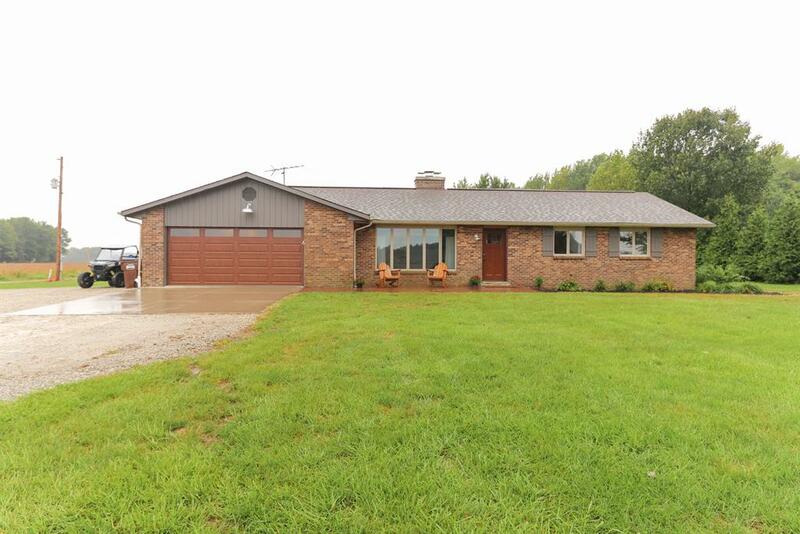 Remodeled ranch home on 4 acres with barn. Living Room with wood floors and double sided fireplace. Brand new kitchen with Quartz countrtops & brick back splash. Remodeled bathrooms. Large mudroom for storage. Finished lower level with family room and additional study. Flat acreage. Fencing up for livestock.